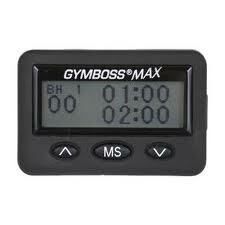 This high quality, multi-interval timer is the most advanced timer we make. The scrolling menu allows you to set the timer easily, accuratly, and save programs as well. weather you want to time a single interval, or many different intervals and repeated groups, this is the timer that will allow you to take complete control of any workout.